See the results of the first semi-final and watch the qualifiers' performances below. 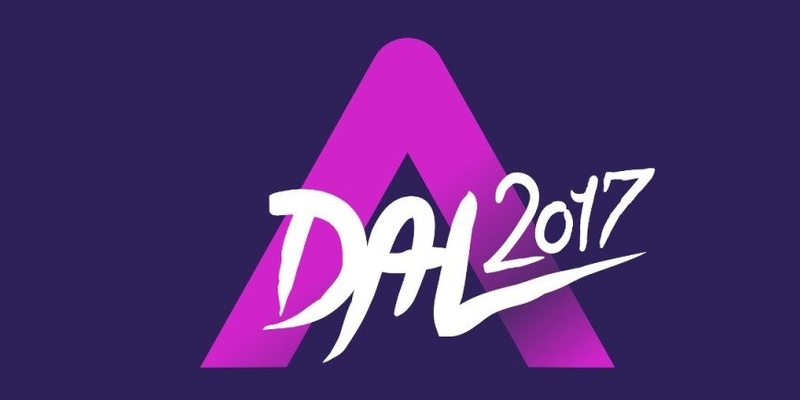 Tonight, A Dal returned with the first semi-final. Four out of nine acts qualified for the final, which is held on February 18th. Four songs were chosen by two rounds of voting. In the first round each of the four judges gave their points which were added to the public's average, and chose three qualifiers. In the second round the fourth qualifier was chosen only by public voting. The hosts of the show were Rátonyi Kriszta and Harsányi Levente.